A visit to Petra, Jordan, is on many people’s bucket list. Most people know that they want to come here to see this amazing place that was made famous in the Indiana Jones movies. But what are some other places to visit in Jordan? 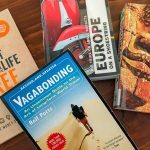 Here I will help to answer this question with this itinerary for 2 weeks in Jordan. 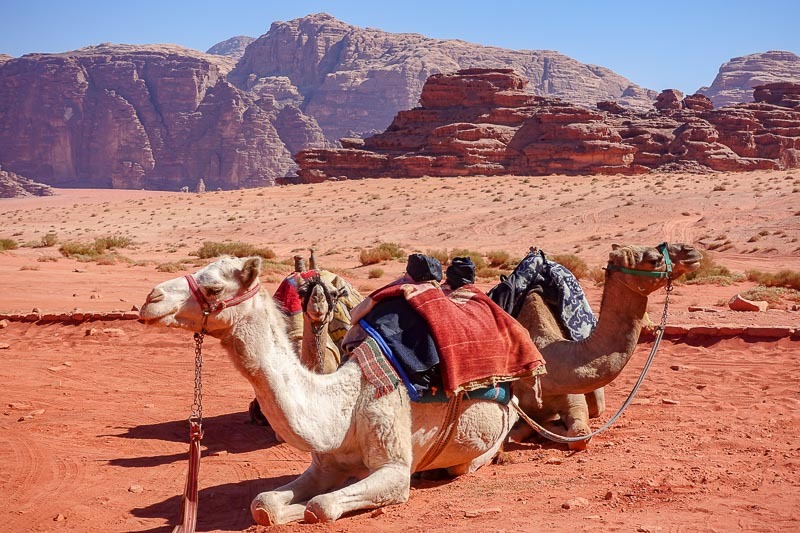 Two weeks in Jordan may seem like a lot of time to spend in this tiny country, but you have travelled all the way here, so why not take your time and really immerse yourself in the experience? 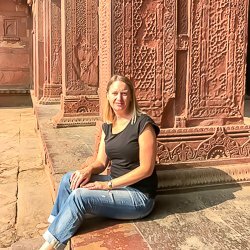 This 14 day Jordan itinerary reflects my travels around the country. Even with this amount of time, I felt like there were more things I would have liked to have done. I will in a few more suggestions at the bottom of things to see in Jordan that I missed. Almost everyone who comes to Jordan will arrive by plane into Queen Alia International Airport, Amman. It is also possible to come overland from other countries, and some people do that by combining their holidays in Jordan with a visit to Israel too. Remember BEFORE you come to Jordan to check out the Jordan Pass and work out if it is worth it for you (Click here to see how it worked out for me). 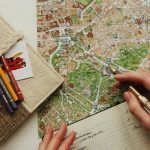 It’s important to look at it early in your planning process because under most circumstances it will cover your Jordan Visa cost too. Once you have made your way into the city, spend the rest of the day relaxing to recover from your travels, or explore the local area around your Amman accommodation. Ask the people where you are staying for any good local restaurants to eat at. If you would like an activity for the evening, perhaps try this JR Wine Experience. Wine is not usually associated with the Middle East so this is a unique opportunity to try some local wines. Click here to see the details. Start your first full day in Jordan with a city tour. We did a free walking tour offered by the Amman Pasha Hotel where we stayed. For dinner visit the famed Hashem restaurant. It is likely that everyone you meet will recommend this place to you, and point you in the right direction. It really is worth a visit. For just a few dollars you will get a huge Middle Eastern meal of falafels and hommus, served with pita bread and salad. Wash it all down with some tea. It’s absolutely delicious, I think I’d even go so far as to say the best hommus I’ve had anywhere. After dinner walk just a little further down to Habibah and join the inevitable line to pick up some knafeh. This little hole-in-the-wall is said to have the best version of this local dessert, loved by the locals as well as visitors. Knafeh is a cheese dessert, topped with pistachios and dripping with a super sweet syrup. I liken it a little to baklava stuffed with cheese. Today it’s time for a day trip. 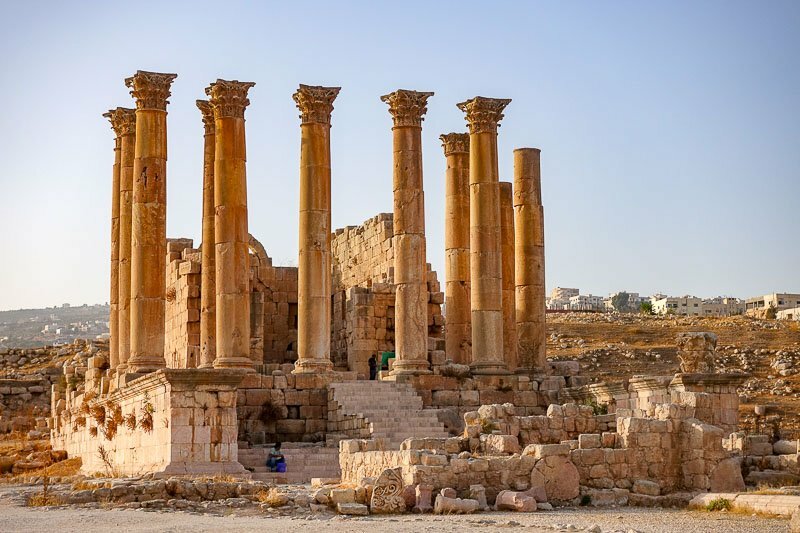 Take a trip to the north of Amman and visit Umm Qais, Ajloun and Jerash. Here you will learn a lot about the history of the area. In Umm Qais you will see the ruins of the ancient city of Gadara and enjoy views of the Sea of Galilee in the distance. Ajloun is a well preserved castle sitting atop a hill built by the ruler Saladin and Jerash contains some of the best preserved Roman ruins anywhere. On returning, head to Rainbow Street to have dinner, and enjoy the atmosphere of this busy area in the evening. Every few steps you will find another ice cream shop, so treat yourself after your long day. Just be aware of your surroundings as while I did not hear personally of any issues, muggings are sometimes said to occur here. It’s time to leave Amman, and now is the time to decide how to travel in Jordan. During my trip we chose to use a combination of public buses and private transfers. This worked, but if I was to visit again I would instead hire a car and do a road trip. Driving in Jordan seemed to be relatively easy, but I would suggest picking up and returning the car from the airport and therefore not driving into the centre of Amman which can be quite busy. For this leg we hired a private driver and our destination was the Dead Sea. We wanted to see Mt Nebo along the way. This was where Moses stood and saw the Promised Land. You will find a new church built over the top of the old one with some lovely mosaics inside. There is also a small museum with information on the site and surrounding area. Our driver also suggested we make a short stop first in the town of Madaba, where there is an Orthodox church with the oldest known mosaic map of the Middle East. You may like to do this too. Plan to arrive at your Dead Sea resort around lunch time, then spend the rest of the day experiencing the incredibly salty water. This is absolutely one of the top things to do in Jordan, do not miss it! Floating in the water was totally surreal. Make sure you pamper yourself by smearing yourself with the mud for a full body mudpack before rinsing off in the Dead Sea too. Note: Even if you are visiting Jordan in winter, where the Amman weather can include snow, at the Dead Sea is will be much warmer, so you should still be able to take a quick dip in the water. Tip: Unfortunately the Dead Sea is not very condusive to budget travel. Staying anywhere is expensive, so why not consider truely indulging in some luxury and staying at the spectacular Hilton Dead Sea Resort. Today is the day to travel to Wadi Musa, the town where UNESCO world heritage listed Petra is found. We again did this leg by private driver arranged by our hotel in Wadi Musa. The drive will take around three hours. By now you will have decided how much time you want to spend looking at the amazing city of Petra. I recommend two days, and you can read my detailed post on how I spent my time here. Travelling to Wadi Musa though could depend on what day of the week it is. If you are keen to do the Petra at Night tour, it’s important to note which nights it is available during your visit. If your first night in Wadi Musa is the one day you can do this walk, then you will need to travel earlier in the day to ensure you are there in time to prepare for the tour. If you are not planning to enter Petra until tomorrow, spend the morning relaxing at the Dead Sea and travel to Petra in the afternoon. Another alternative is to travel via Kerak on the way, and visit Kerak Castle, an impressive crusader castle built in the twelfth century. 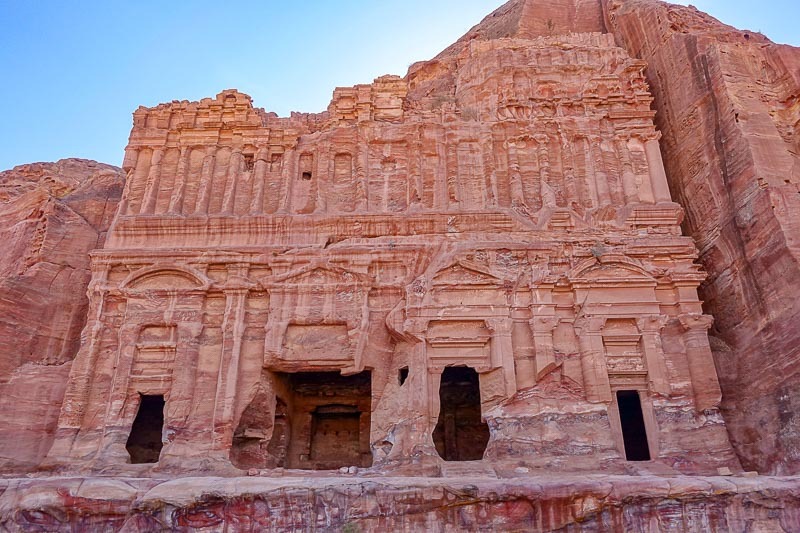 Today you will get your first glimpse of the famous Treasury of Petra, Jordan! Get up early – truely, you will thank me later! Petra opens at 6am and it really is worth making the effort to get there as soon as you can after that. We visited in late October, and even then by late morning temperatures were very warm because there is little shade. Visiting early will also mean you avoid the crowds. Many people do day trips to Petra from other places in the region and mostly they do not arrive until around 10am. By early afternoon you can be back at your accommodation relaxing and recovering from all the walking, especially if you plan to do the Petra by Night tour in the evening. Spend a second day exploring Petra. Ensure you do some of the lesser hikes as that is where I found the most beautiful and interesting things. Again return to your hotel when the day gets too warm, and rest. Perhaps it is tonight you will do the Petra by Night tour. It may seem like I have left a lot of time for Petra, but you will do a lot of walking (we did 42km!) and it will be hot. It is a place you will need time to rest and is so stunning you will want more time to explore. Spend the morning transferring to Wadi Rum to meet your guide for an overnight stay in a Bedouin camp in the middle of the desert. We did this leg by local bus which meant another very early morning. Ask your accommodation to arrange this for you the day before. The afternoon will be spent exploring the desert. Wadi Rum is another one of those places that is simply breathtaking. Your bedouin camp will provide a tasty traditional meal, and you will probably want an early bedtime after some busy days. Another early morning, this time to experience a camel ride through the desert back to the township of Wadi Rum. We had asked our Wadi Rum tour company to organise a driver to take us to Aqaba. The drive took about an hour. Once checked in to your hotel, you will probably want to freshen up after a night in the desert. Spend the rest of the afternoon and evening exploring Aqaba, or simply relaxing. Spend today enjoying the amazing underwater reefs of the Red Sea. These are some of the best in the world and you will find many companies offering great deals for a full day on the water. 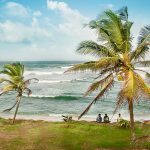 If you are a really keen scuba diver, this part of the trip can be extended to spend more time diving. Today travel to Feynan Ecolodge in the Dana Biosphere Reserve. We caught a local bus, and this really was an experience, but it did take almost all day. It was by far the most economical option and we got to meet some of the local people on our trip. 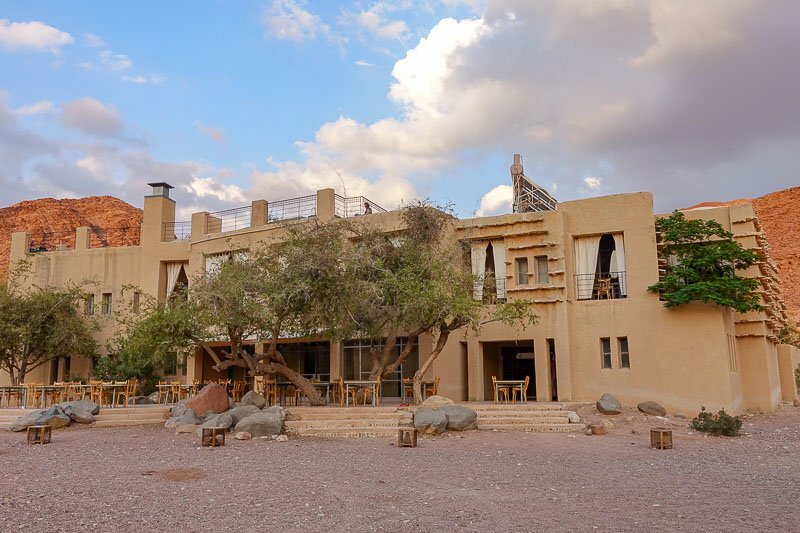 Feynan Ecolodge is an environmentally friendly accommodation option in the middle of a national park. It is run mostly by the local Bedouin people, providing jobs and teaching locals and visitors alike about environmental issues. There is very little electricity, so the lodge is primarily lit by candles. Food is entirely vegetarian so that meat does not have to be stored – again because the few solar panels cannot run big freezers. There are many activities provided including hikes, star gazing and astrological talks, bedouin coffee making and other traditional bedouin activities. 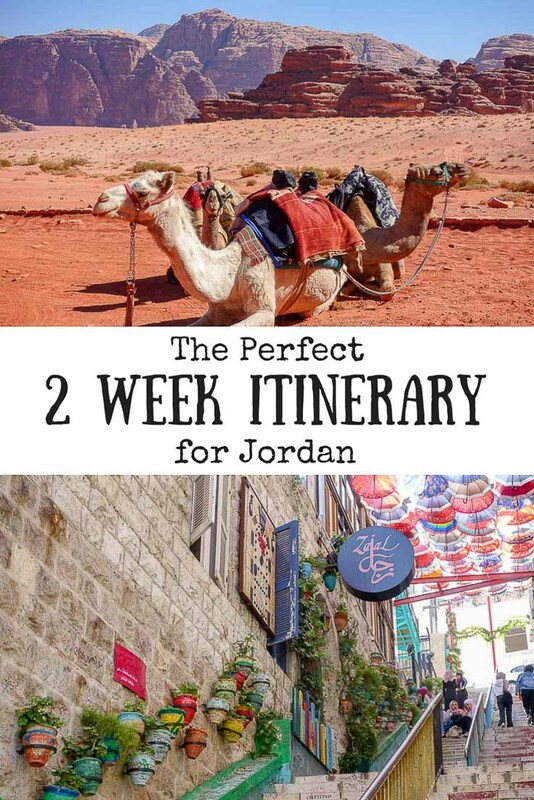 If you are only planning a ten day itinerary for Jordan then this is the part of the trip I would skip. Having said that, I felt this visit, while not cheap, really rounded out our experience and was fun to boot. We got to spend a lot of time with Jordanian people and speak to them freely about life and their culture. Spend today hiking, relaxing, and experiencing the Bedouin culture of the area. Different programs are offered each day so you can choose in advance what you would like to take part in. Go for another hike in the morning to enjoy a different part of the Dana Biosphere Reserve, then after lunch travel back to Amman. If you missed it in Amman earlier, go to the Citadel to enjoy the sunset over the city for your last night in Jordan. Grab dinner at a local restaurant, or if you can’t resist, head back to Hashem for yet another serving of that delicious hommus. 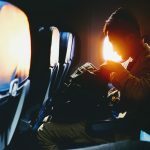 It’s time to make your way back to the airport for your flight out. If you have an evening flight and have time to squeeze in one more activity, perhaps try this cooking class to learn some of the tricks to cooking all of the delicious foods you have eaten in te last two weeks once you get home. Visit Wadi Mujib, to either hike to the waterfall or get your adventure on for half a day of canyoning to get there instead. Looking for more information on Jordan? Read my other posts. 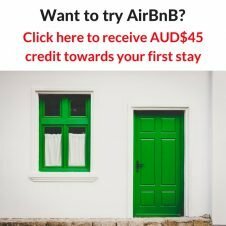 Jordan Pass – Is it Worth It?